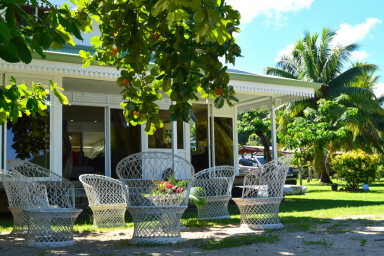 My home in Tahiti is a short-stay rental agency that welcomes you in French Polynesia like no one else. 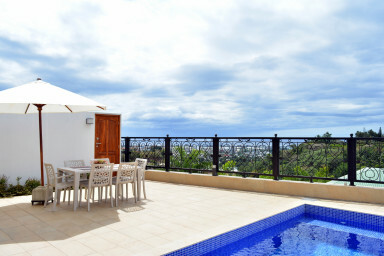 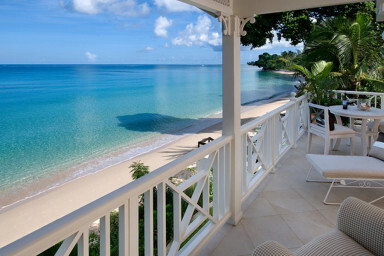 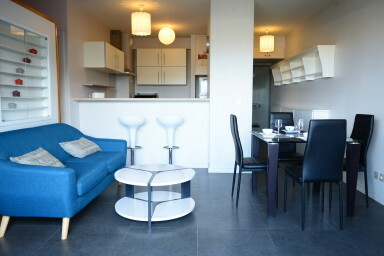 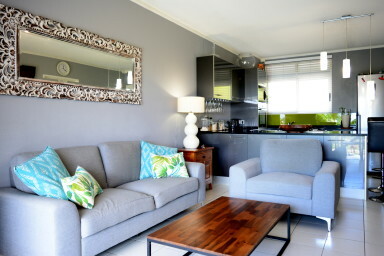 Being at home far from your home is possible with our holiday rentals. 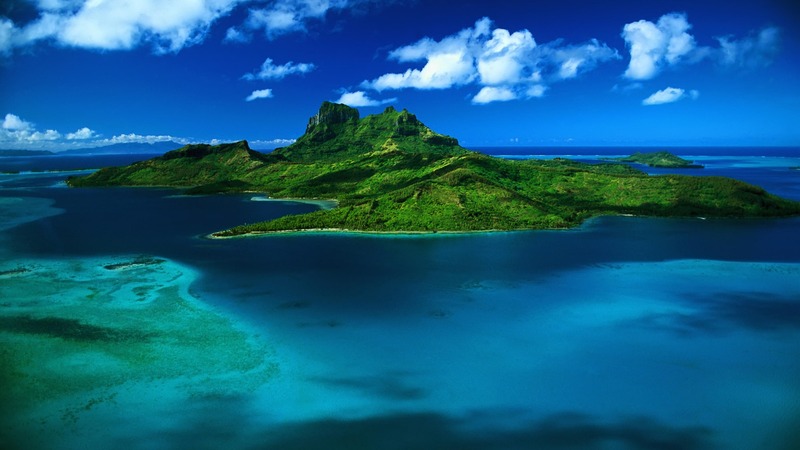 My home in Tahiti offers you the opportunity to travel in an original and unique way. 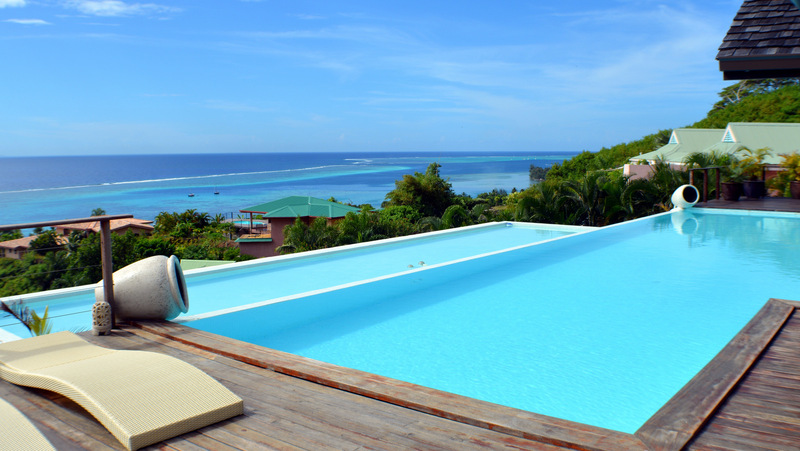 Luxury pool villas on the beach in Bora Bora and Tahiti, nice and comfortable apartments in the city centre or traditional fares! 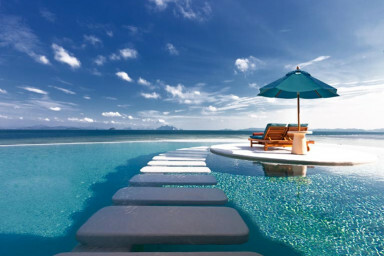 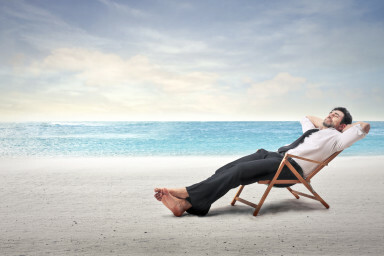 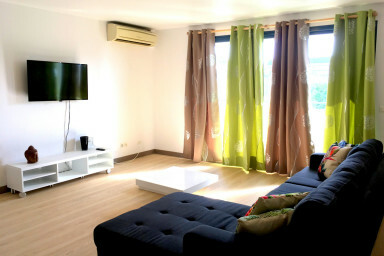 We propose every kind of rentals, according to your lifestyle, your wishes, your desires and your budget. 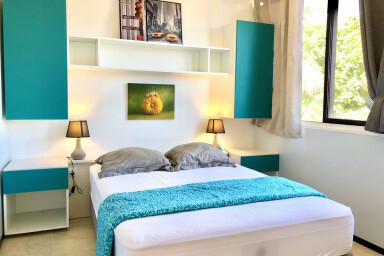 My home in Tahiti, for a memorable, unique and wonderful stay in French Polynesia ! 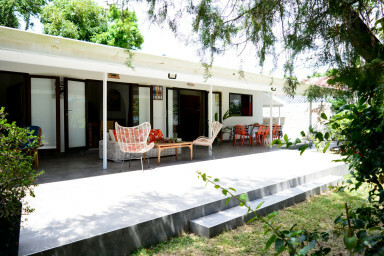 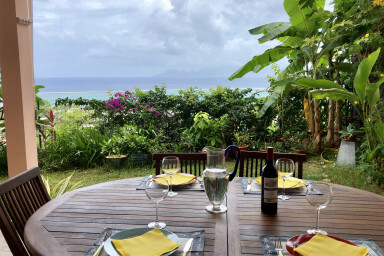 Renewed spacious Polynesian style property on a huge land facing the sea close to town with a beautiful black sand beach, perfect for family stays. 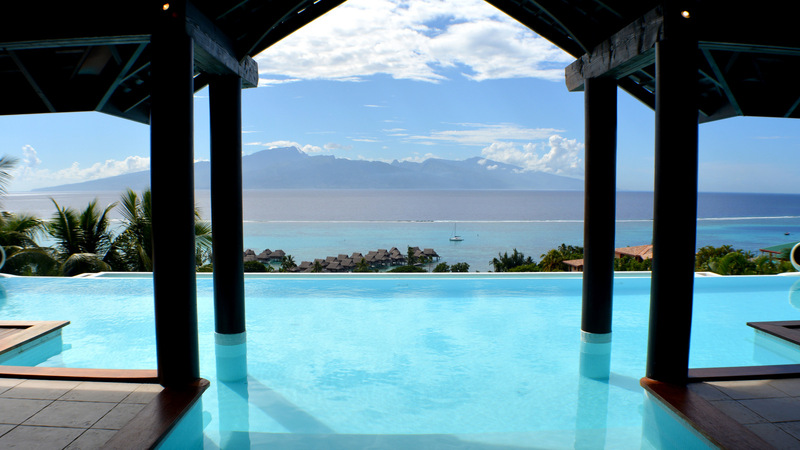 Holiday rental of a beautiful beachfront renovated Tahitian house in Oponohu Bay, on Moorea island with pontoon, paddles, kayaks & bikes ! 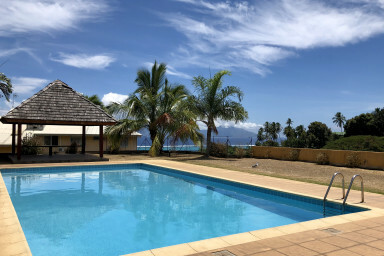 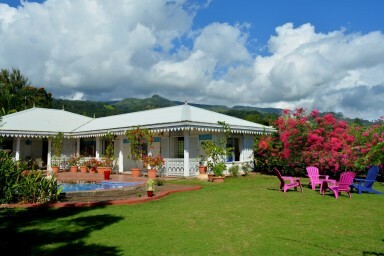 Very spacious family vacation rental located in a secured resid at the beginning of Punaauia, not far from dowtown Papeete, with pool. 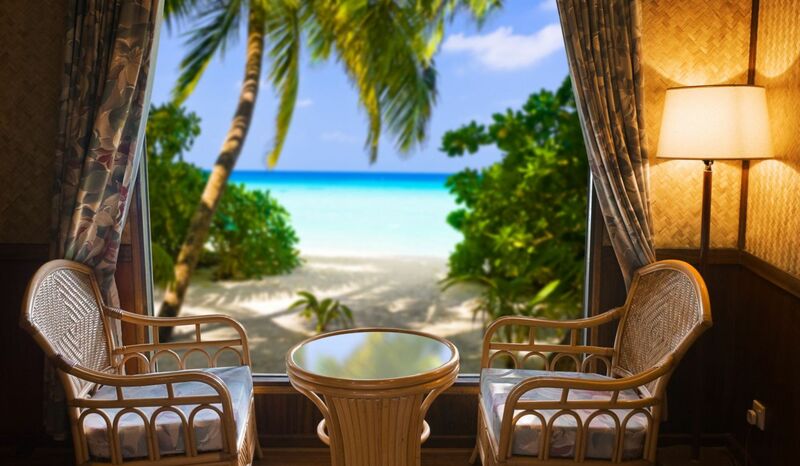 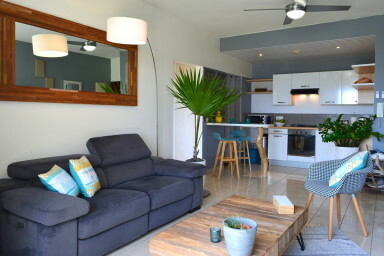 Self-contained one bedroom apartment in Tahiti island, in a calm residence, with a wonderful ocean view, a pool and near to facilities for a couple. 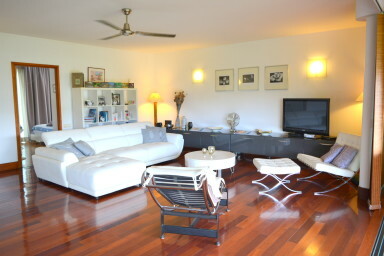 Beautiful self-contained apartment with a breathtaking lagoon view and a private garden located in a residence with pool in Punaauia, Tahiti island.